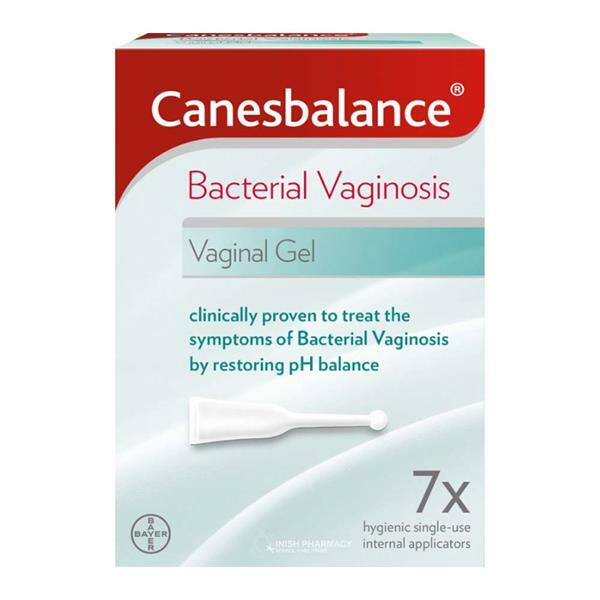 Canesbalance Bacterial Vaginosis Vaginal Gel is a 7-day treatment that helps to relieve symptoms of a BV infection. The Canesbalance works by regulating the pH balance, reducing unpleasant odours and abnormal discharge. The easy to use treatment is delivered in single pre-filled tube applicators.